With the annual Amsterdam Dance Event kicking off today, dance-enthusiastics from all over the world are currently flocking to the Dutch capital to celebrate the biggest club festival on earth. Sponsored by MTV, ‘Fedde Le Grand Rocks Amsterdam’ will definitely become one of the highlights during this five-day conference among the awards ceremony of the DJ Mag Top 100 DJs Poll. Taking place on Friday, October 18th from 4 – 11pm (EST) at the city’s most widely known club, the Escape Club, particular focus will be on the just announced world premiere of Fedde Le Grand‘s brandnew single, a collaborative effort with characteristic life time rockers and compatriots DI-RECT, who will join him on stage. 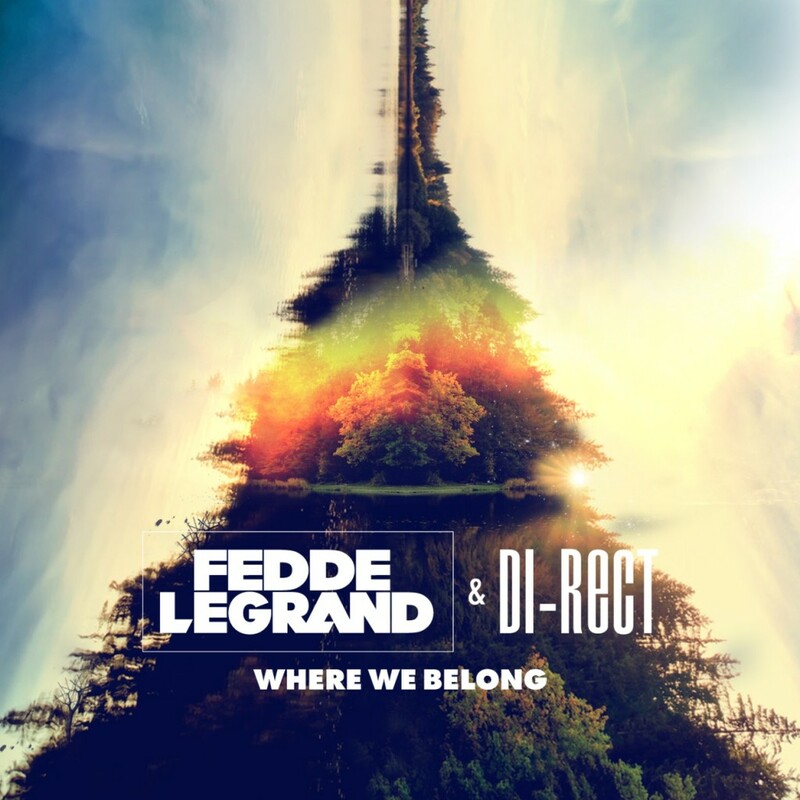 Seamlessly blending two music worlds, the teaser of ‘Where We Belong’ doesn’t reveal much, but expect a combination of the band’s plucky guitar stylings and the house-influenced production skills of the house titan, all accompanied by the soaring vocals the teaser already brings to light. Thanks to UPC, Fedde’s Youtube channel and the radio partners of his podcast ‘Dark Light Session’, everyone who doesn’t have the possibility to be on site, will be able to witness the premiere through the media device of his choice. On hand to introduce all other backing acts, namely French A-list DJ/producer Michael Calfan, whiz kids Roul and Doors, Flamingo Recordings owner F-Man aka Funkerman as well as London-based Tim Cullen (Resident at Ministry Of Sound), are Fedde’s wing man MC GEE and voice behind ‘Rockin’ N’ Rollin’, Kubik LeFunk. Characteristics that promise to supercede expectations.